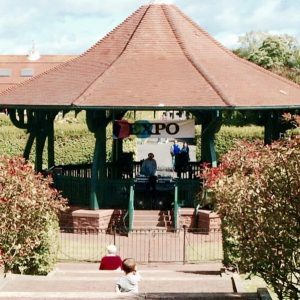 Resident DJs Aim (Andy Turner), Gripper & Ad Bickerdike kick off EXPO 15 throughout the summer months at Barrow Park Bandstand, Barrow-in-Furness. 12pm ’til 7pm. Everyone is welcome and as always it’s Free Admission! 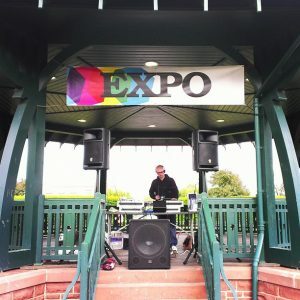 EXPO 15 feat solar powered soul, disco, house and hip-hop. 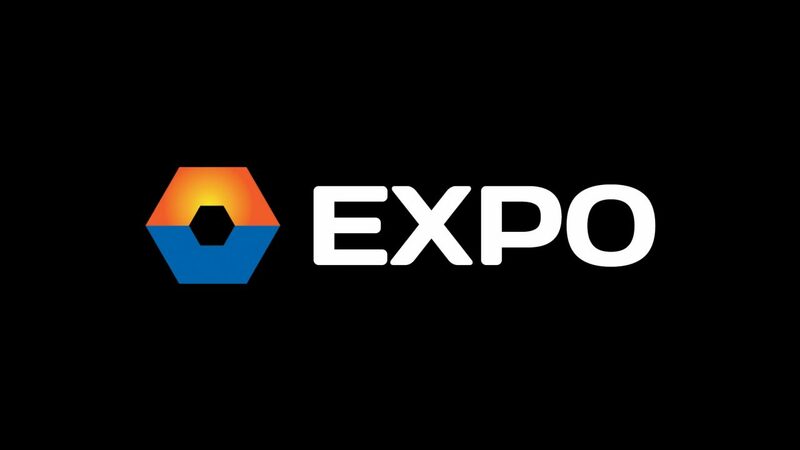 For up to date announcements please find Expo on facebook and join The Expo facebook group.